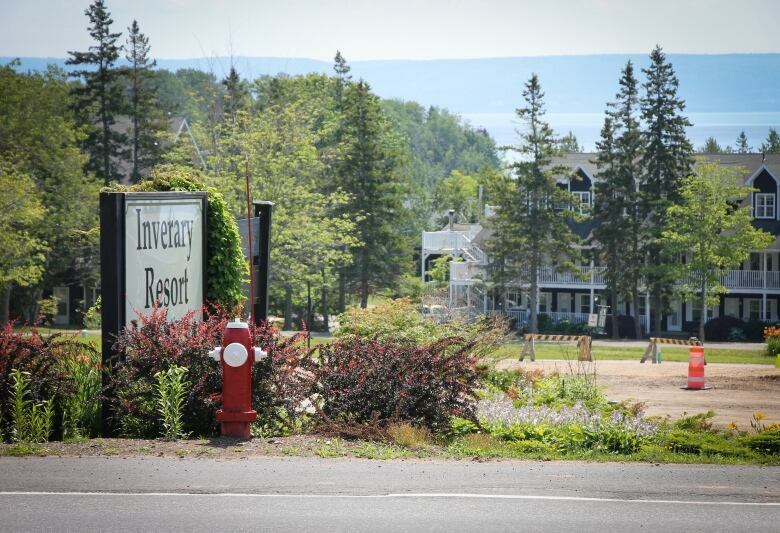 The Nova Scotia Utility and Review Board has issued seven directives to Baddeck's water utility after the village's own volunteer fire department complained to the regulator about hydrant maintenance. The Nova Scotia village of Baddeck has been given until the end of the year to get all its fire hydrants working. 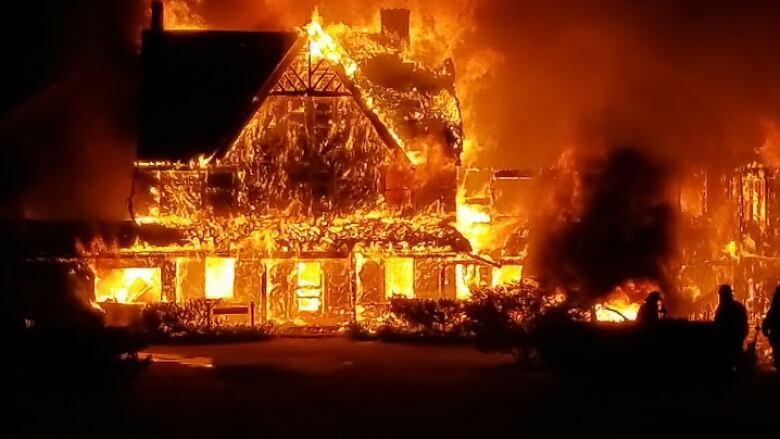 It's one of seven directives issued by the Nova Scotia Utility and Review Board in the wake of a devastating fire at the Inverary Resort this past June. Firefighters couldn't open the hydrant in front of the resort while the main building burned to the ground. Village staff later said the hydrant was working but a tool extension was needed to open it. The fire department then complained to the UARB about the village's hydrant maintenance plans and procedures. Concerns included flushing and maintenance that hadn't been done in years. The board sought written submissions from both sides. In one filing, the village said turnover in public works staff affected its ability to complete flushing and maintenance. In addition to getting all hydrants working by the end of the year, the UARB has also directed the village to produce written procedures — including tools needed — and to share them with the fire department. 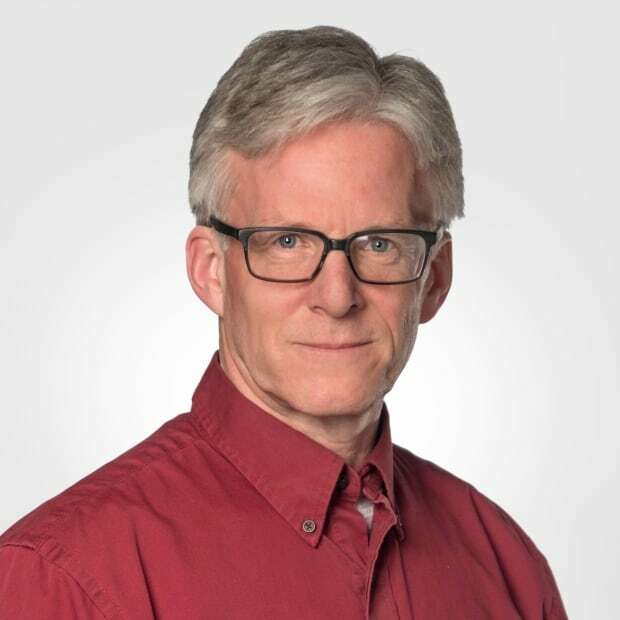 Village commission chair Brian Morrison says the Baddeck water utility will comply with the regulator. "We're already working on a number of the recommendations as noted in the conclusion of the report," he said. "You know, since the summer, we've developed standard operating procedures for all hydrants and we will now include the additional required information to make sure the fire department has copies." Morrison also said the village hopes to work with the fire department to eventually patch up their relationship. "In order for us to move forward, every group has a part to play and as far as the village is concerned, we are working toward that end." Fire Chief Darren MacAulay told CBC he's satisfied with the UARB directives, but declined further comment.